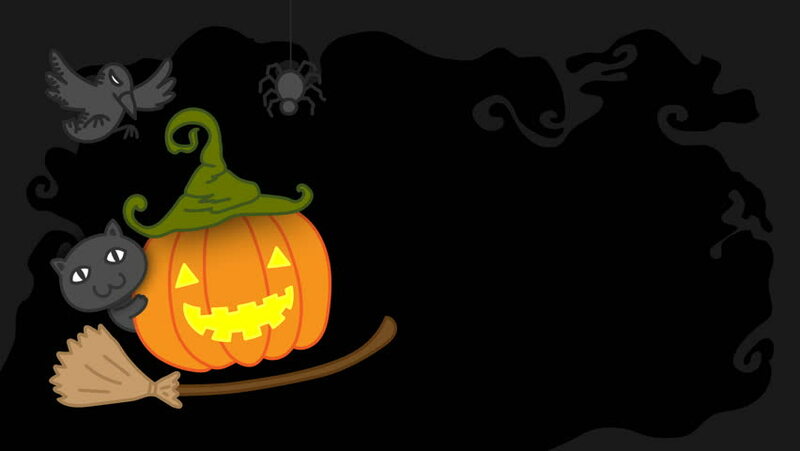 4k00:10Halloween background animation with the concept of Spooky Pumpkins, Moon and Bats and Haunted Castle and scary cat. 4k00:30Halloween Background, Looped. Jack-O-Lantern Halloween Pumpkin with scary face background. sd00:08Cat sitting on a carved pumpkin with blinking faces.